Anita Nderu is one of the sexiest and hottest mamas’ in Kenya. Her curves and body shape can literally murder any man. 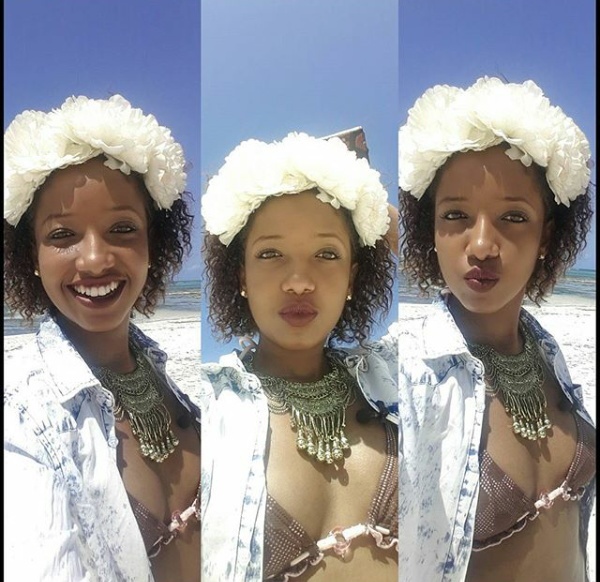 The capital FM radio presenter went to the coast, Diani beach to enjoy herself exposing what she got from her mama.